How Will Southwest Florida Hurricane Affect Local Real Estate Market? Home » How Will Southwest Florida Hurricane Affect Local Real Estate Market? 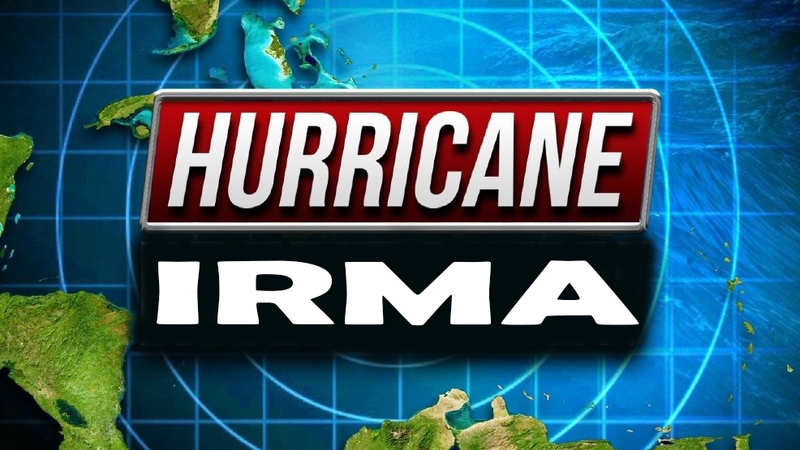 This past week the over-riding question we get from customers and realtors alike is how will Southwest Florida hurricane affect local real estate market? The answer is, it depends. First off, we’ve been telling clients that the storm isn’t even here yet. We’ve been focused on protecting life and property this week. Buyers aren’t in the mood to house shop this week. As Realtors, we’ve been assisting clients removing signs, lowering hurricane shutters, closing homes, and evacuating. Our staff has postponed their own plans simply to help others. Charley hit our area back in 2004 and bolstered our market. It brought reconstruction and attention to our area. You would have thought all the negative publicity would have hurt us, but it didn’t. Renters were sometimes forced to find new rentals and it helped drive the resale and rental market. One of the things I think about today is the used car market. I hear there were 1 Million flooded cars in Houston area. As insurance companies replace these cars for policy holders I can’t help but think it’s going to drive used car prices higher. Much like the cash for clunkers program, the hurricane may raise used cars prices simply by taking supply out of market. I’m writing this article days before Irma is scheduled to arrive. Who knows, maybe Irma will shift east and not even hit SW Florida. Charley was a small storm in size and we did not receive much flooding. It was for us mostly a wind driven event. Houston is primarily a water driven event, and in my opinion, that’s even worse. Not only is flooding water more dangerous, it’s also more damaging over wide spread areas. We have a low inventory market, so I’m not real excited about a hurricane eating up existing inventory. Already rents are high, and if a tenant is displaced by the storm finding alternatives may be difficult if not impossible to find. In many price ranges it’s slim picking for buyers, and it could get even slimmer. It could force buyers to buy whatever they can after the storm, much like shoppers at Publix looking for the last truckload of water before the storm. We’d much rather natural forces drive the real estate market. We don’t need a natural disaster to create demand. Demand is already pretty good. Supply is already limited too. We suspect it may take a week or two for life to return to normal, and that’s if the storm moves east and does minimal damage here. If the storm were to hit the East coast of Florida hard, you could see many displaced people coming over here and paying cash for homes. Not everyone can do that, but enough can that it could swallow up a lot of our inventory. For years people from Miami have been coming over here and buying property. If they were hit hard by a sudden event, it could spur more to move right now. We could write for days on possible scenarios and how the storm could affect the local real estate market. So much of it just depends. I think for now, we should all just focus on staying safe, executing our evacuation plans or hunkering down, and watch out for each other. Hurricanes bring out the best and worst in people. We witnessed so many wonderful people helping in Charlie and Wilma. And we saw what stress can do to people as well. Remember, stress manifests itself in many ways. If you see someone lashing out or easily angry this next week or two, it may just be the stress of the storm piled up on other things going on in their life. Lend a helping hand, be kind to one another, and watch out for your neighbor. You’ll feel better knowing you did, and you just might need a helping hand yourself when you least expect it. If you need help, don’t be too proud to ask. We’re all in this together! We’ll get through this. If you’re looking for the best real estate website, check out www.LeeCountyOnline.com Or call us at 239-489-4042 Most of all, stay safe! Real estate can be replaced. You cannot! Posted in Cape Coral, Cape Coral Real Estate, Fort Myers, Fort Myers Beach, Fort Myers Real Estate, Reflection Lakes, Southwest Florida Real Estate, Waterfront Homes.Tagged How Will Southwest Florida Hurricane Affect Local Real Estate Market.